This is my new ride, so dope. Full aluminum frame, the bike is a feather and super responsive. Lekker Bikes do make a pretty minimal looking machine. I would like to see how others go on this because I haven’t seen something like it anywhere. The price is a bit hight but after looking around and testing what’s out there, this bike takes the cake! 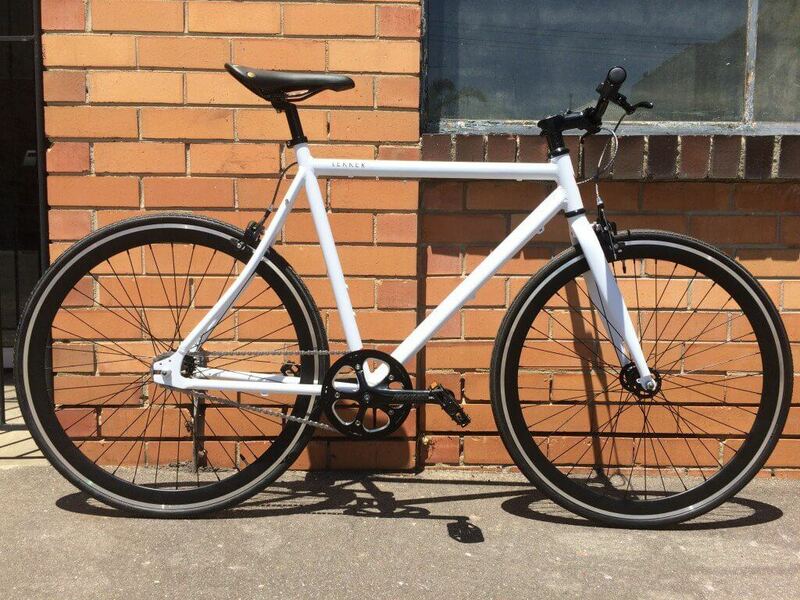 100% fixie dream.